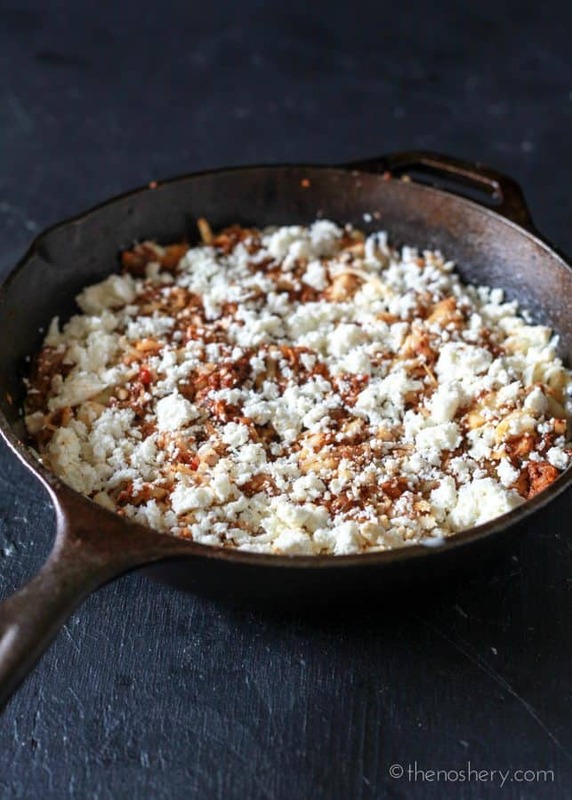 Queso Fundido | Magic happens when cheese is melted. Think about every time you’ve grabbed a fresh slice of pizza or dipped a chip into a baked cheese dip and the cheese stretches like a gooey highway. What is your reaction? You “ooooh” with amazement, don’t you? Nothing screams “eat me” more than melted gooey cheese! 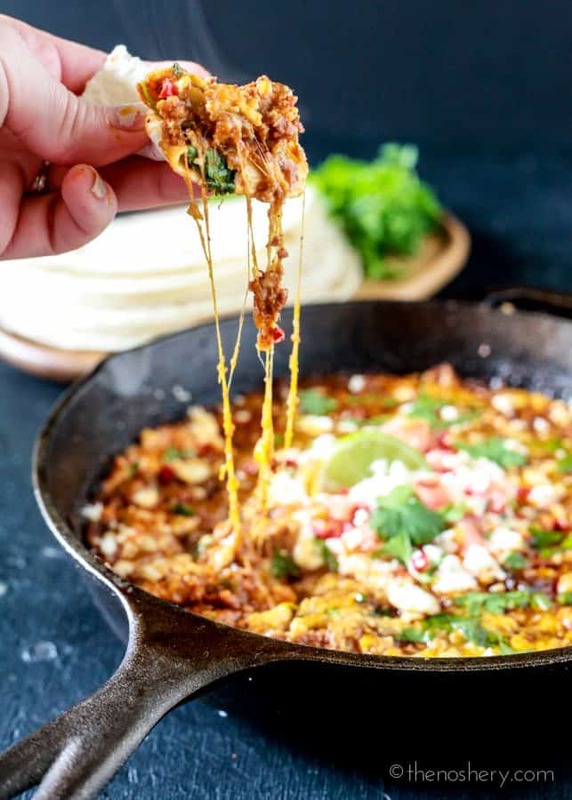 And, nothing represents melted gooey cheese better than a hot skillet of queso fundido. I mean, queso fundido means melted cheese! 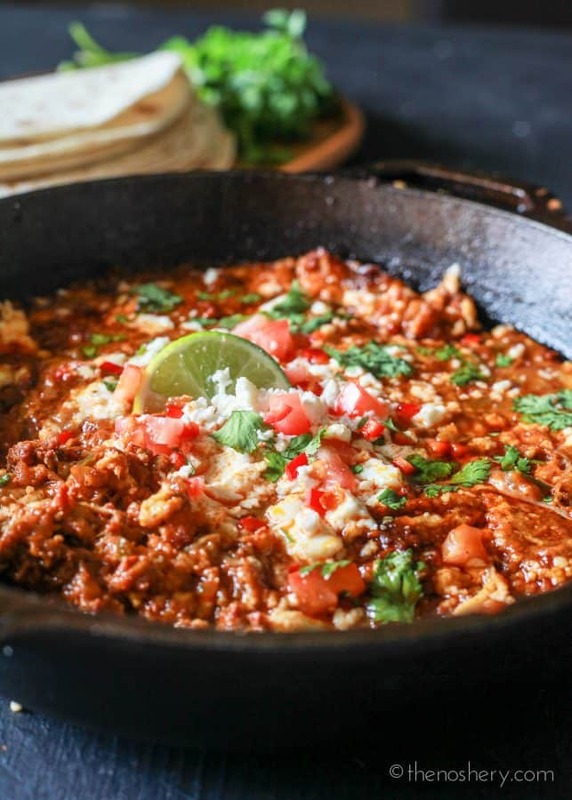 If you’ve never had the privilege of tearing a warm tender flour tortilla and diving into a hot skillet of queso fundido, I am here to help you rectify that atrocity. If you don’t know what queso fundido is you have probably gathered by this point that it’s some kind of melted cheese dish/dip, but there is more to it than just melted cheese. First, it’s not just any cheese but, Oaxaca cheese. Oaxaca cheese has the taste of Monterey jack and the stretch of mozzarella cheese making it the perfect cheese for queso fundido. If you cannot find Oaxaca cheese, the thought of which makes me sad, you can substitute with a mixture of mozzarella and Monterey jack. Also, because I love the flavor and because more cheese is better I added a little queso fresco. Ok, now that we’ve discussed the cheese, let’s talk extras. Of course, you need a little onion and peppers for flavor and heat but, it also must have some chorizo and a touch of booze. Some recipes stir in Mexican beer but, I thought how fun and appropriate would it be to flambé with some tequila. I love to flambé! First it’s fun to light things on fire, second, flambé is the perfect way to burn out the alcohol and keep the flavor. Whenever there is an opportunity to flambé do it! Just make sure to keep all kitchen towels and eyebrows away. Also, NEVER pour alcohol straight from the bottle. All of this awesomeness is combined in a cast iron skillet and baked in the oven until bubbly, ooey and gooey! 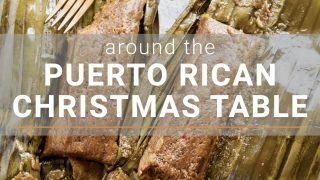 Transfer the hot skillet to a trivet on the table and with some warm flour tortillas eat it all! It’s kind of like tacos on steroids. And, that is queso fundido! Make it, eat it and you can thank me later. If you are looking for a full Mexican inspired meal try elote corn, spicy chorizo burger with pimento cheese, walking tacos with chorizo and tangy slaw, pollo asado salad, or spicy pineapple margaritas. Magic happens when cheese is melted. 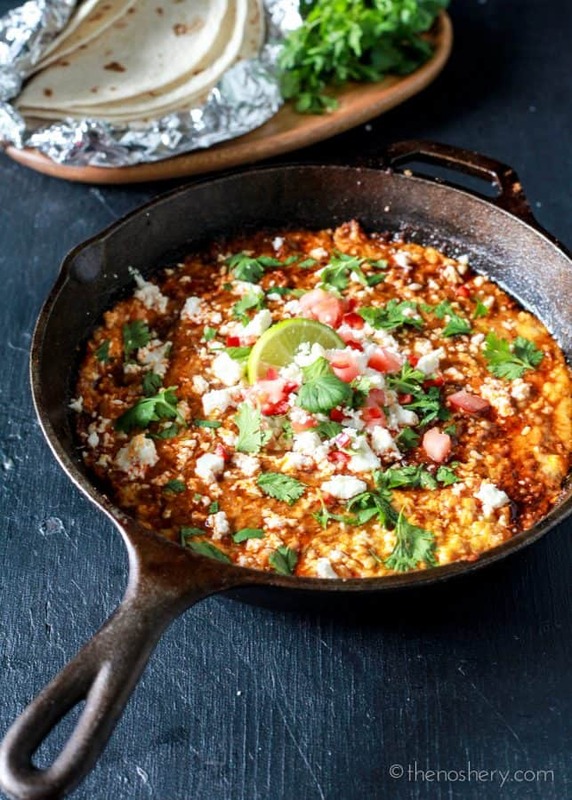 Queso fundido is magic in a cast iron skillet and baked in the oven until bubbly, ooey, and gooey! Heat a cast iron skillet or heavy ovenproof skillet over medium-high heat. Add chorizo and cook until almost dry, about 15 minutes. Transfer to a small bowl. Add onions and peppers, sauté until tender. Stir in green chilies, cumin, and chorizo. Add tequila and using long lighter light the tequila. This can also be done by tilting the skillet towards the flame if using a gas stove. Let it burn until the flame goes out. Add shredded Oaxaca to skillet and gently toss with chorizo mixture. Top with queso fresco. Transfer skillet to the oven, bake in the oven until bubbly, about 20 minutes. Garnish with queso fresco, cilantro, and diced tomato. Serve with warm tortilla or tortilla chips. Simple and delicious Mexican appetizer. 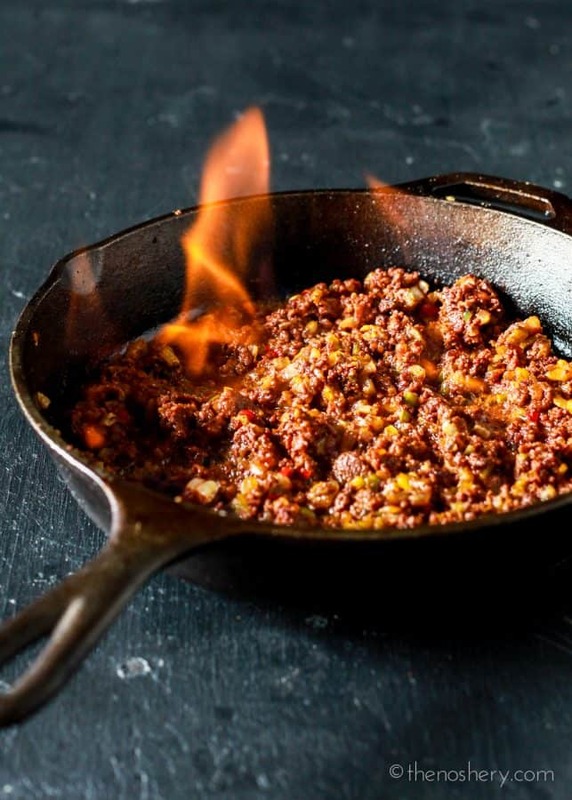 Make sure to use the Mexican chorizo that is crumbly.